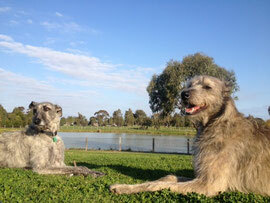 Peninsula Pets are passionate pet carers on the Mornington Peninsula. We are experienced in caring for many different species of pet - dogs, cats, birds, chickens, fish, guinea pigs etc.. Our aim is to provide you with peace of mind while you are away and give your pet the attention they need so you come home to a happy and healthy pet. We provide a complimentary evaluation visit to meet with you and your pets. Our pet carers are police checked and have pet first aid certifications. We service Mornington, Mount Martha, Mount Eliza, Dromana, Frankston South, Somerville, Baxter and surrounding areas.